· 9M FY18 sales at Godrej BKC stood at INR 697 Cr leading to remaining inventory of only ~ 51,000 sq. ft.
Godrej Properties Limited (GPL), a leading national real estate developer, announced its financial results for the third quarter ended December 31, 2017. 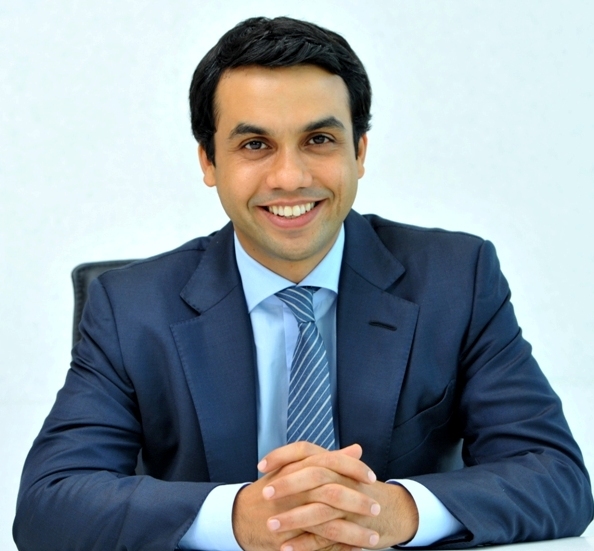 Pirojsha Godrej, Executive Chairman, Godrej Properties Ltd.
Godrej Properties brings the Godrej Group philosophy of innovation, sustainability and excellence to the real estate industry. Each Godrej Properties development combines a 121–year legacy of excellence and trust with a commitment to cutting-edge design and technology. Godrej Properties is currently developing residential, commercial and township projects spread across approximately 14 million square meters (150 million square feet) in 12 cities. In the last 3 years, Godrej Properties has received over 200 awards and recognitions, including the “Real Estate Company Of The Year” at the Construction Week India Awards 2015, ‘Golden Peacock Award for Sustainability’ for the year 2015 by Institute Of Directors (IOD), “Most Reliable Builder for 2014" at the CNBC AWAAZ Real Estate Awards 2014, “Innovation Leader in Real Estate” award at the NDTV Property Awards 2014 and “Popular Choice - Developer of the Year” award by ET NOW in 2013. Some of the statements in this communication may be ‘forward looking statements’ within the meaning of applicable laws and regulations. Actual results might differ substantially from those expressed or implied. Important developments that could affect the Company’s operations include changes in the industry structure, significant changes in political and economic environment in India and overseas, tax laws, import duties, litigation and labour relations.